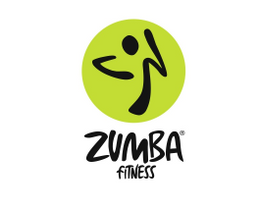 We are moving and grooving every Monday with Zumba Fitness! Join Serita for a high energy workout! All ages and abilities welcome. $5. Drop-ins welcome.